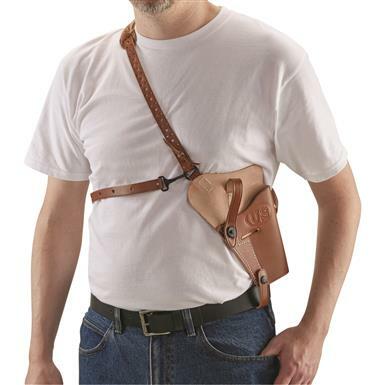 A holster for most semi-autos. 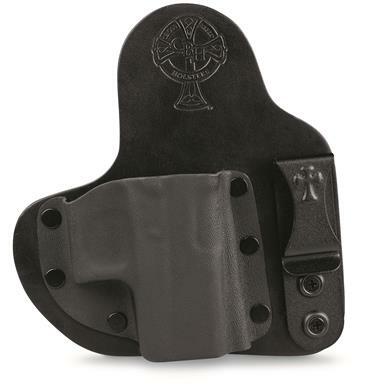 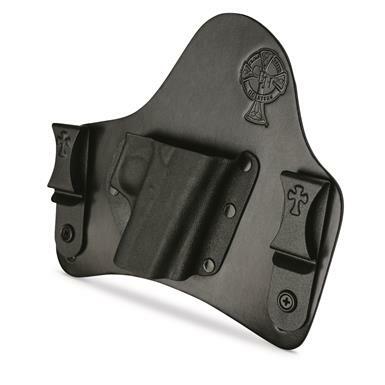 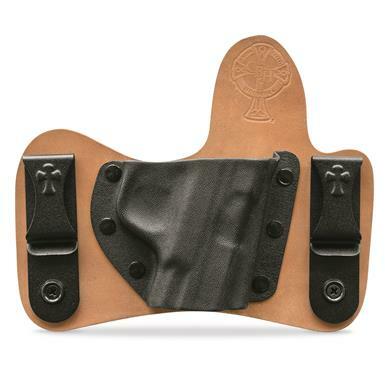 A sleek and secure holster. 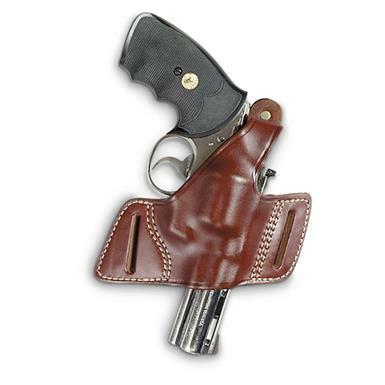 High-quality leather at an unbeatable price. 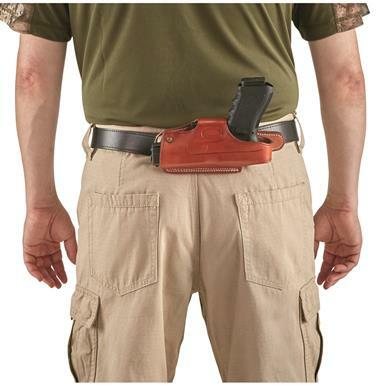 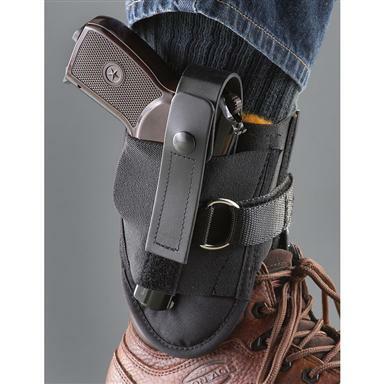 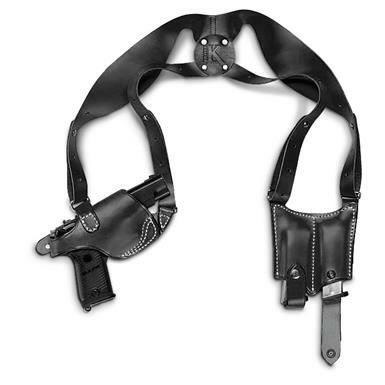 Fits belts up to 1.75"w.
Securely carry your firearm 4 different ways. 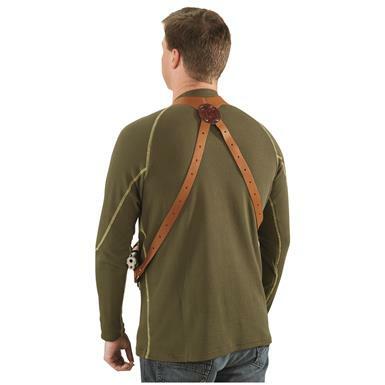 Comfortable and convenient shoulder harness! Select an OptionFull 4.5"Comp 4"Subcomp 3"
Be upfront with your concealed carry needs. 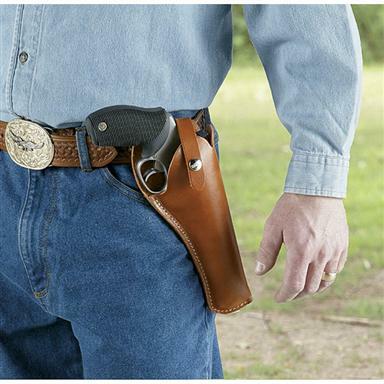 Deep concealment for your handgun. 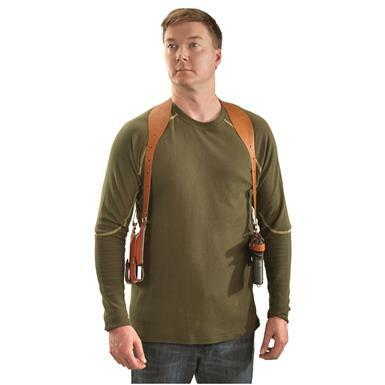 Non-Member $67.99 Buyer's Club Pricing Applied at Checkout! 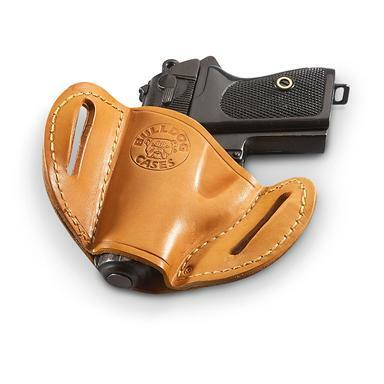 Clever concealment for small frame handguns. 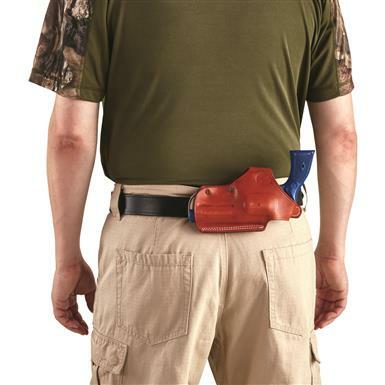 Get deep concealment for your large frame handgun.